I tried a new kind of sweetener the other day. It was NECTRESSE™Sweetener and it is the only 100% natural sweetener made from monk fruit. I had no idea what monk fruit was and am assuming not many other people actually do know what it is. I looked it up and found an explanation on Wikipedia. Monk fruit is native to China and it is grown for its sweet fruit which also can serve as an extracted sweetener. It is used in traditional Chinese medicine. A monk fruit looks like a small gourd; it is round and similar in size to a softball. The outside is a yellow/green/brown color and then it sounds almost like it could be similar to a coconut’s hard hairy shell. The fruit inside is an edible pulp with elongated seeds. Monk fruit has tons of vitamin C in it and is low calorie. 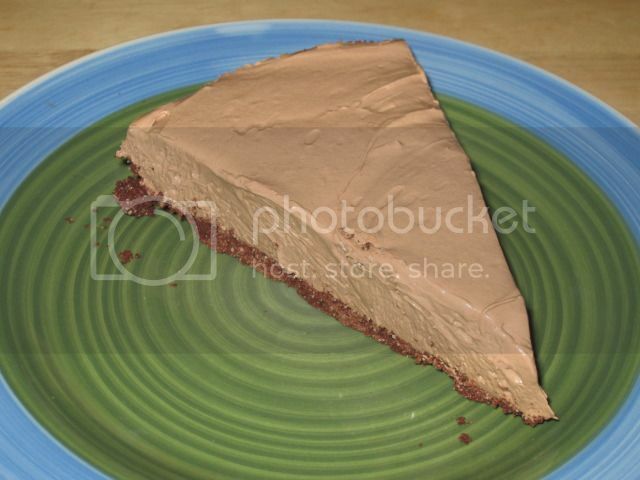 I used the Nectresse in an old favorite recipe called Heidi's Gluten Free Philly Cream Cheese and Nutella Pie. This time I cut the recipe in half and whipped the filling a bit longer just to make it lighter and less fattening per serving. The result was delicious! I usually will use granulated sugar but this time I replaced that with Nectresse in the crust and in the filling. The granules were similar to sugar and tasted perfectly sweet. It wasn’t anything weird tasting, it was really good. They dissolved well so there wasn't any gritty mouthfeel. Nectresse will definitely be my go-to sweetener. Want to try it FREE? Click here to get a FREE sample of NECTRESSE™Sweetener for yourself. Check out this and share with friends!